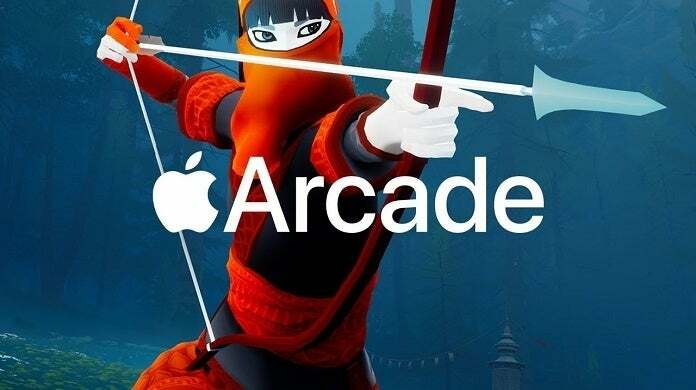 New reports about Apple’s mobile gaming platform called Apple Arcade suggest that the company is preparing to spend over half a billion dollars on its new service. Apple Arcade is a service coming soon which unites over 100 mobile games under a subscription fee, though it’s not known how much it’ll cost to subscribe. The report from the Financial Times did give some insight into what the prices might be as well as where Apple’s money is going inside the service. The Financial Times reported over the weekend on Apple’s supposed spending plans involving Apple Arcade. The potential $500 million budget comes in at half of what Apple is presumed to be spending on its new streaming service that reportedly has a $1 billion budget. The report includes information from various sources that claimed many of the games being worked on for the Apple Arcade service will have budgets upwards of a million dollars. Analysts who spoke to Financial Times also predicted that users would pay around $12.99 a month for the subscription service. No price was announced when the service was initially revealed, and Apple still has yet to offer a price for Apple Arcade. The report also suggests that Apple is looking to incentivize game developers if they choose to make their games exclusive to the Apple Arcade for a set amount of time. Game exclusivity is something that’s common for consoles with games and content being locked to the PlayStation 4, Xbox One, or Nintendo Switch either permanently or for set times, though it’s not a prevalent concept in the mobile market. The exclusivity would keep the games off other services for a few months at which point they’d be free to release on other platforms. It’s a strategy not unlike the one that Epic Games has employed with its new store that’s secured timed exclusives such as Borderlands 3. Apple’s site for Apple Arcade offers more details on the service as well as some of the games already planned to be included there.